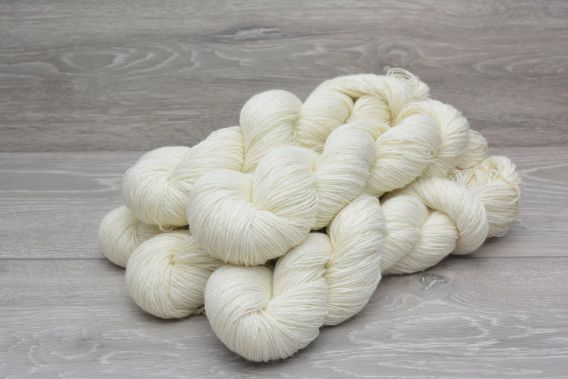 Medium grade, 27 micron superwash merino wool is combined with nylon for a very durable and springy sock yarn, designed for items that will be worn and washed a lot. 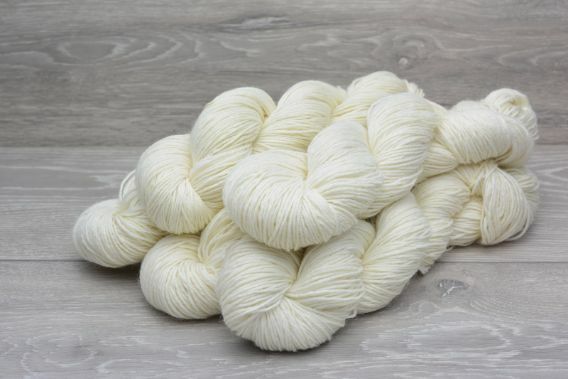 Whilst not quite as soft as our signature extrafine 19.5 micron merino yarns, this yarn is fantastic for hard wearing socks, gloves and jumpers. Being of a higher micron count also means it can be offered at a lower price. 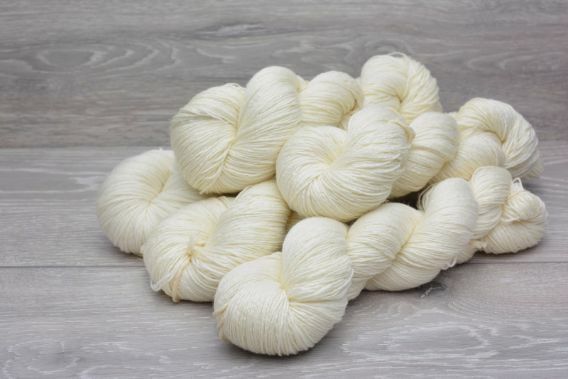 Overall a great, well-priced yarn for those looking for a soft yarn with maximum durability. Takes up the dye well to produce strong, vibrant colours. 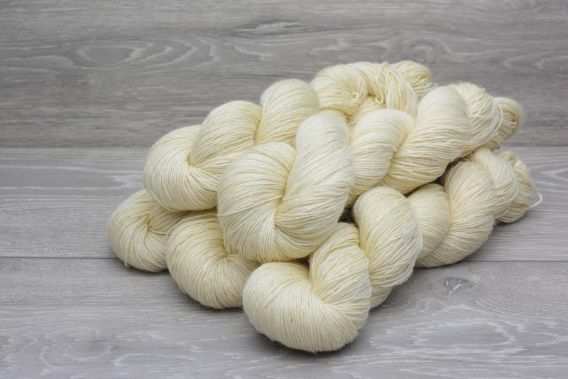 A perennial favourite of knitters and dyers. 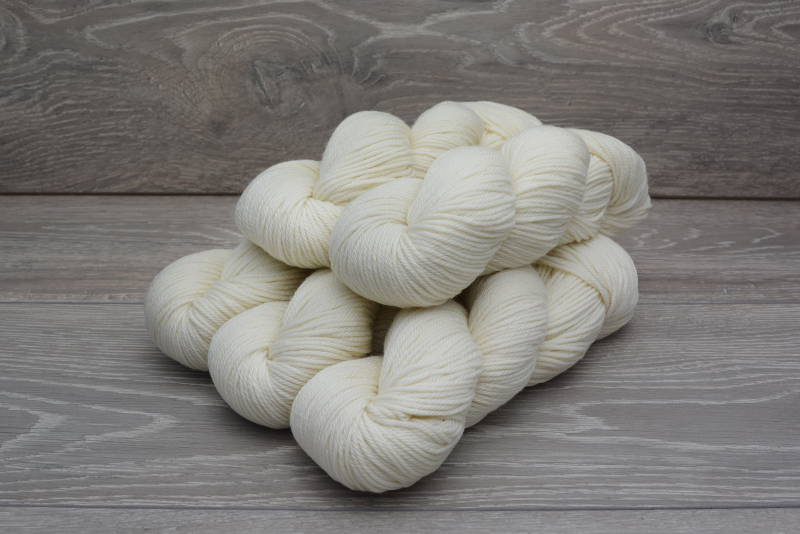 If you are looking for a very soft Merino/nylon blend for next to skin wear, please see our MERNY4H (85% SW Merino 15% Nylon) yarn.